Shine on you crazy diamond. Dubbed ‘nature’s glitter’, mica is of maximum benefit to your shine. Make like Mica and have a good time. 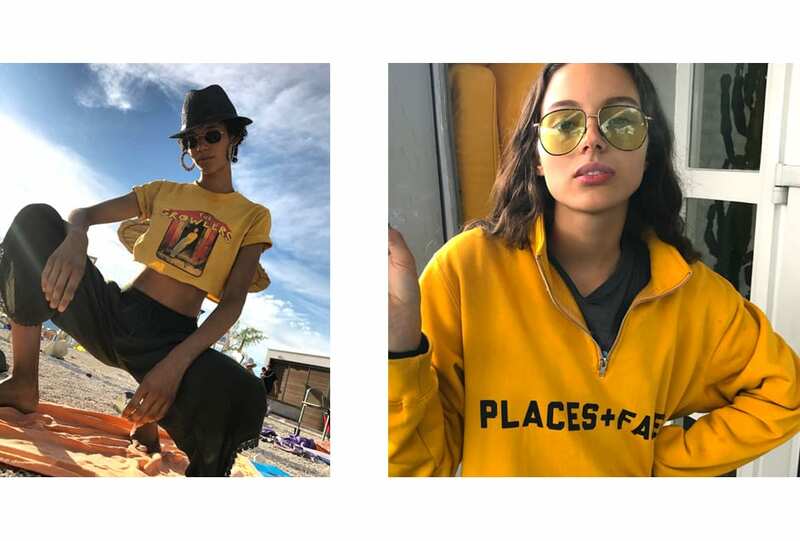 On sweatshirts and sundresses, don’t be shy with your yellow shade.